As NGO Recruitment’s recruitment resourcer, Amelia assists all of our consultants with candidate searching, attraction, sourcing and screening. Amelia spends a lot of her time researching and identifying very specific hard to find candidates via LinkedIn and the highly treasured NGO Recruitment candidate database. 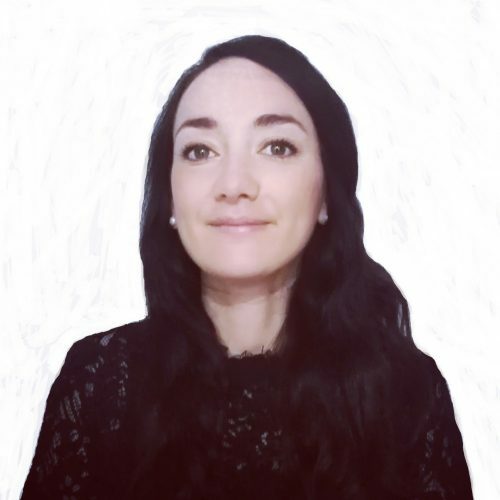 Originally from France, Amelia has a wealth of experience in recruitment having held various HR and recruitment positions for Burger King, Fed Finance, Randstad and Manpower group in Paris. Amelia is a regular volunteer with the Pink Ribbon association, fundraising for breast cancer and she was beach volunteer in the south of France, where she conducted local beach clean ups.